Both AirBnB and eBay deal with an almost identical issue: they rely on basic human decency and honesty in the running of their service. 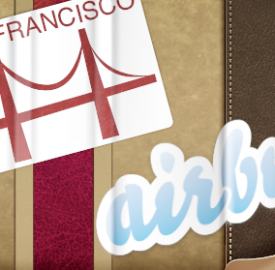 Recently, AirBnB has encountered multiple issues which are potentially destructive for the business, with tenants destroying the homes of AirBnB renters. The solution? Imitate eBay.